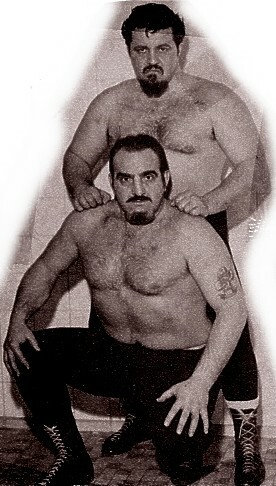 Lou Albano & Tony Altomare formed a tag team known as The Scicilians.. 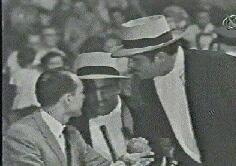 The Scicilians caused a lot of controversy with their stereotypical Italian gangster gimmick.. 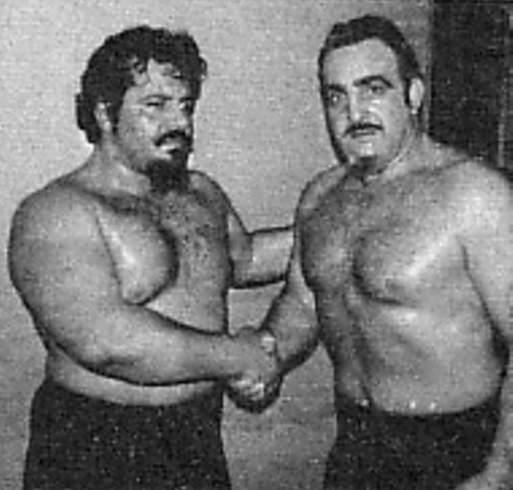 The Scicilians were once approached in Chicago by some legitimate “wise guys” and were told to “tone their act down”..
June 30, 1961: The Scicilians won the prestigous Midwest Tag Team titles in Chicago, Illinois..
July 10, 1967: The Scicilians won the WWF United States Tag Team titles from Spiros Arion & Arnold Skaaland..
Lou Albano ended his partnership with Altomare and set out to become a manager, targeting WWWF Champion, Bruno Sammartino..